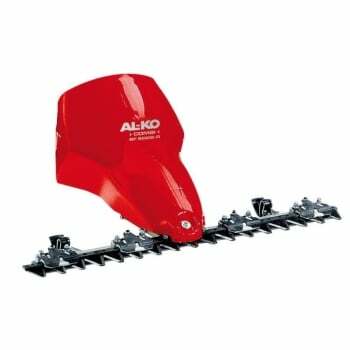 Combine the AL-KO BF5002-R power unit with the 87cm Scythe attachment to deal with those tough jobs. Featuring a double bladed cutting action, quad blade guidance, and smooth low-vibration operation. 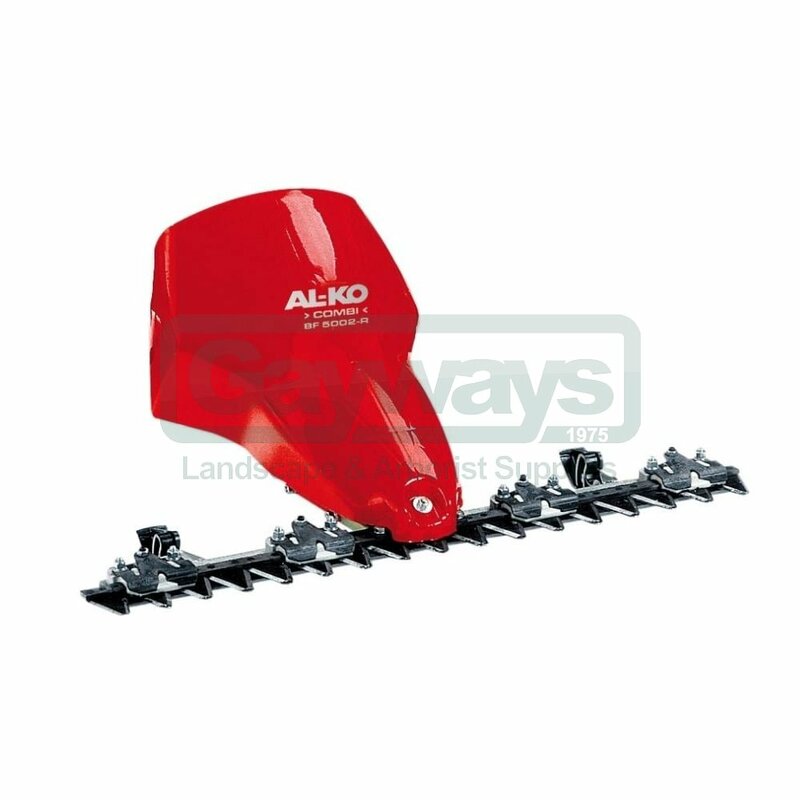 Whether cutting back the wild meadows or tackling the tough undergrowth in the paddock, this accessory makes easy work of it.